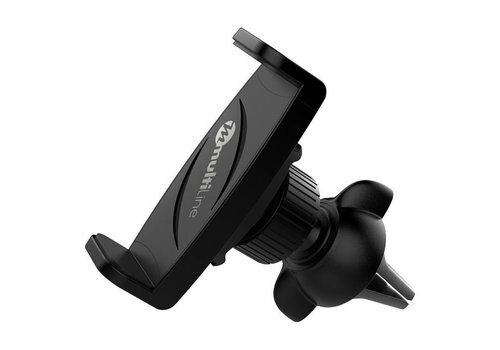 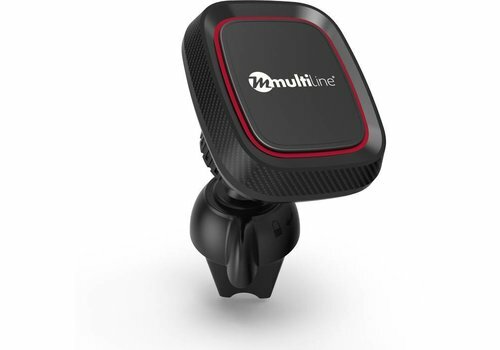 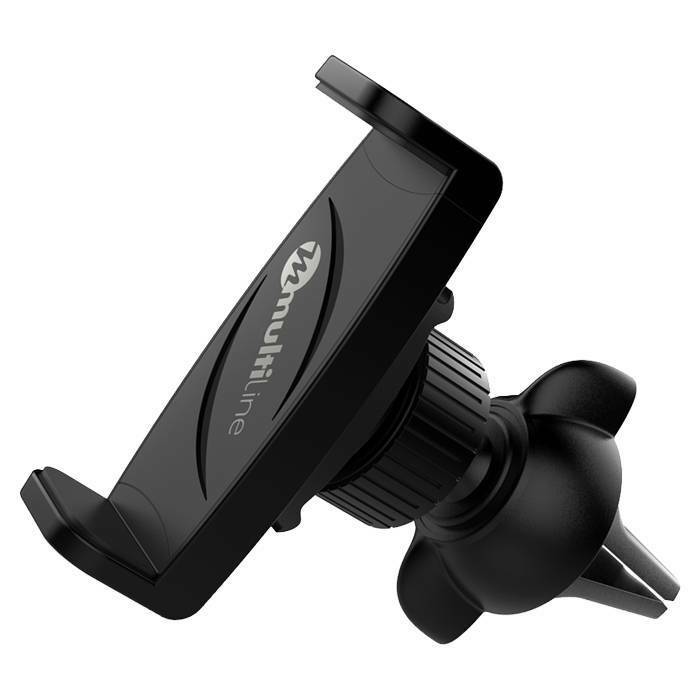 Multiline Rotatin Universal in Car Smartphone, Air vent Mount Holder. 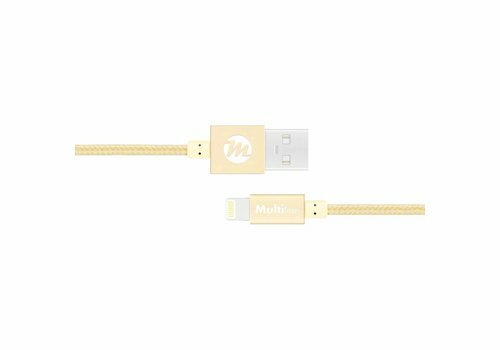 Compatible with any iPhone smartphone. 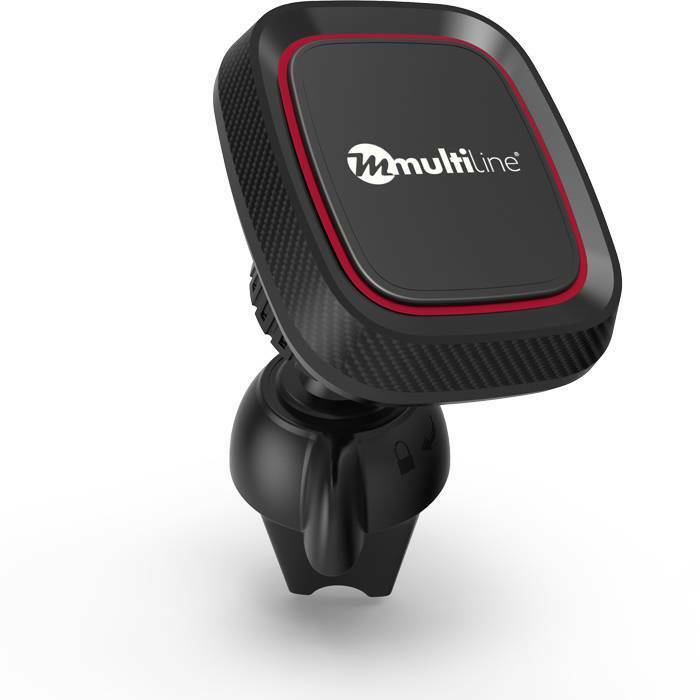 Lets you safely use your phone while driving, view in portrait or landscape mode available with the 360 degrees rotary function. This Multiline product stands for its simplicity, light-weight design and the most affordable price on market. 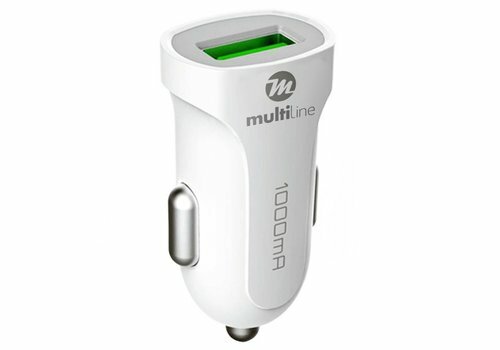 Allows you to safely charge any device in your car. 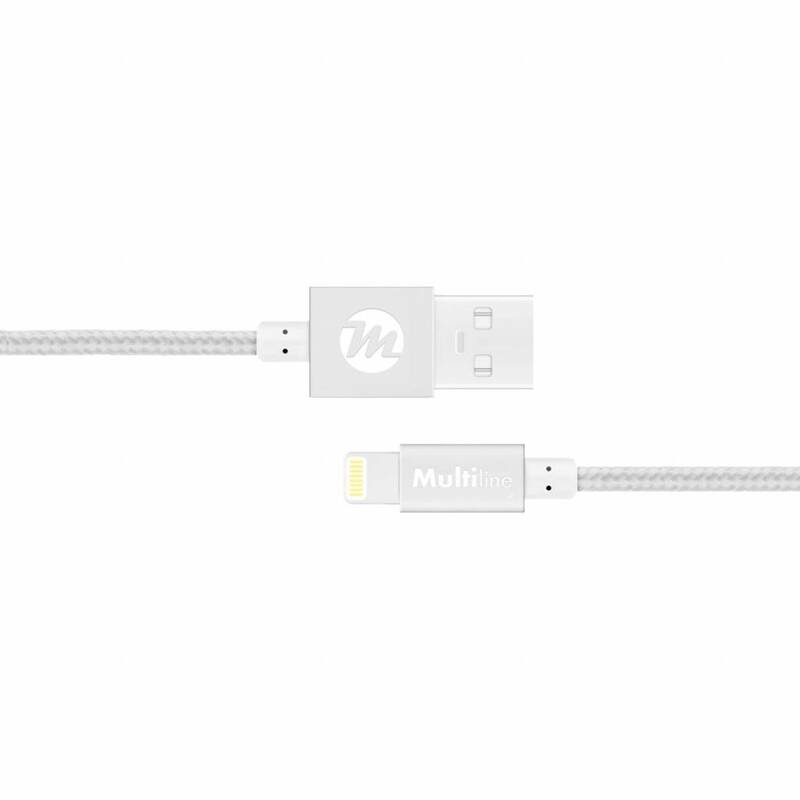 The quality materials make it more secure and durable. 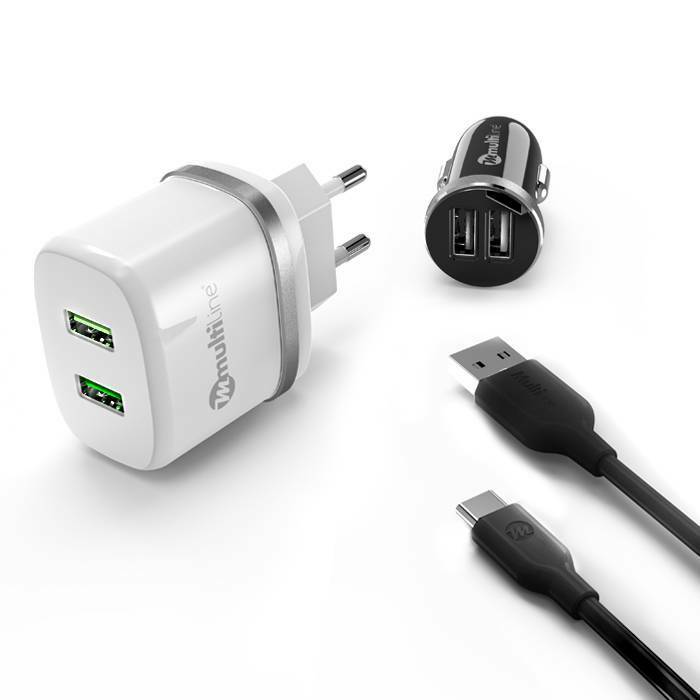 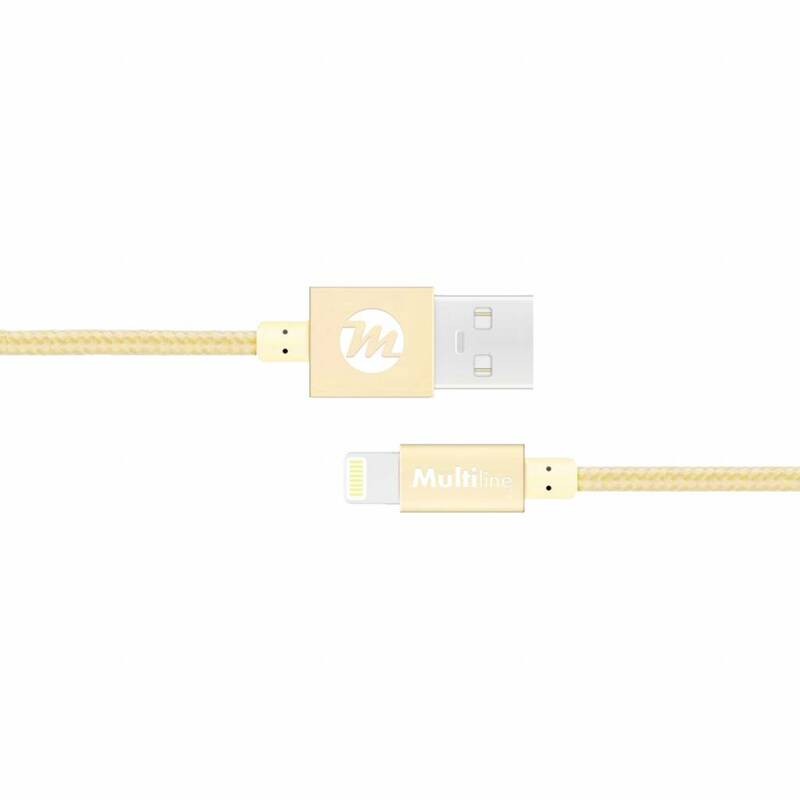 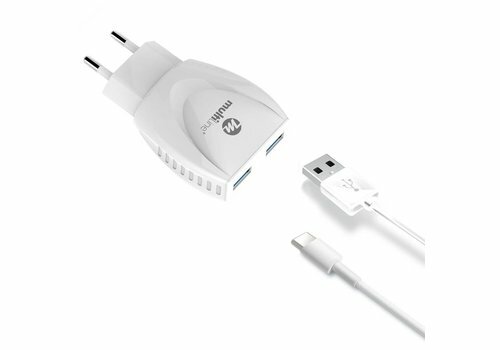 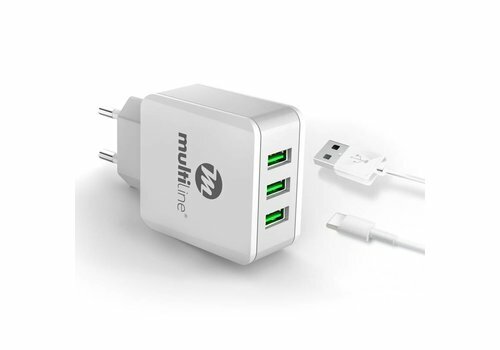 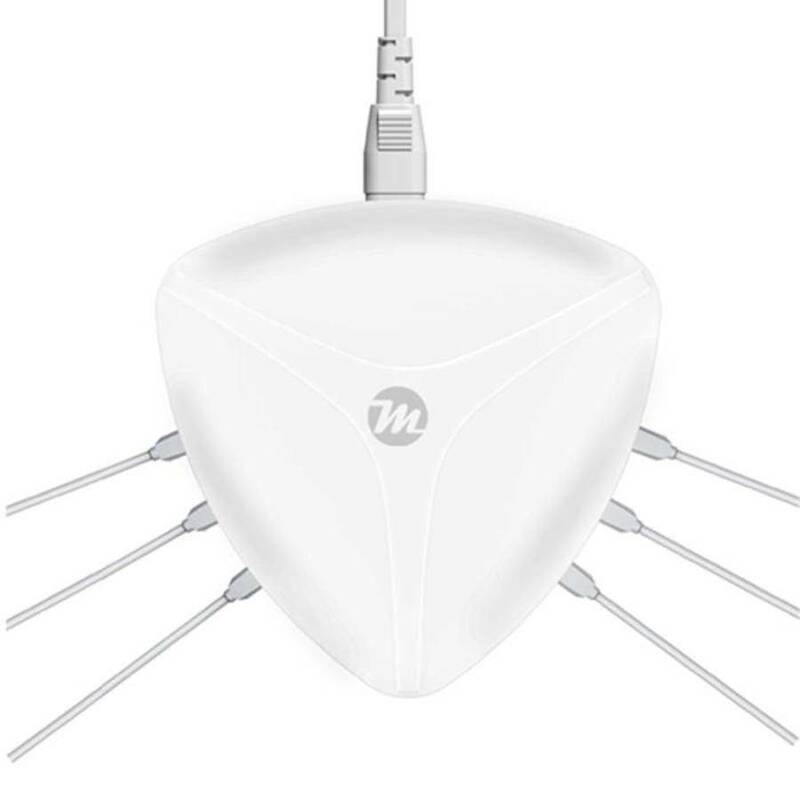 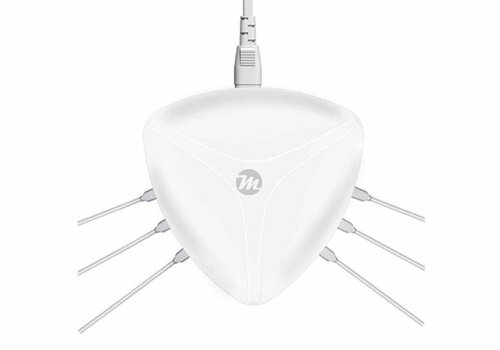 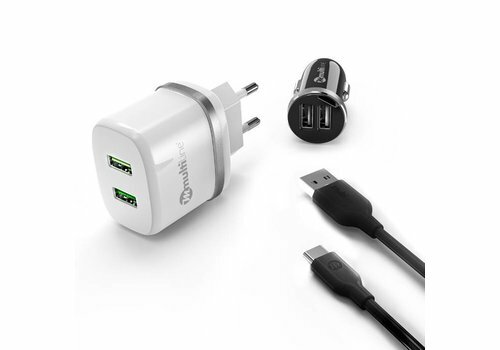 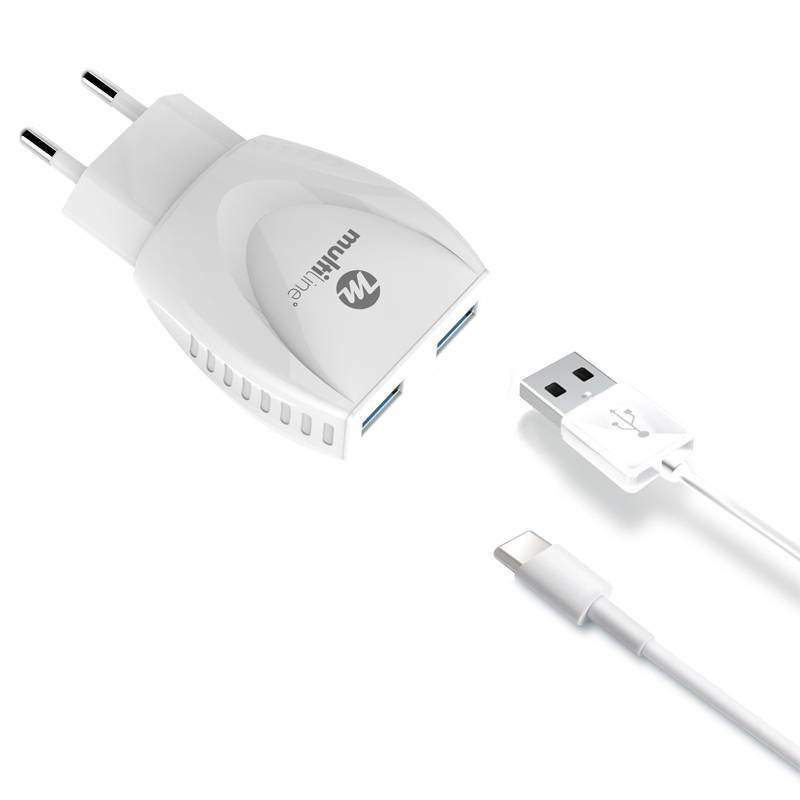 The 3 in 1 Charging Powerkit made by MultilineÂ® World is a combo pack for all your charging needs! 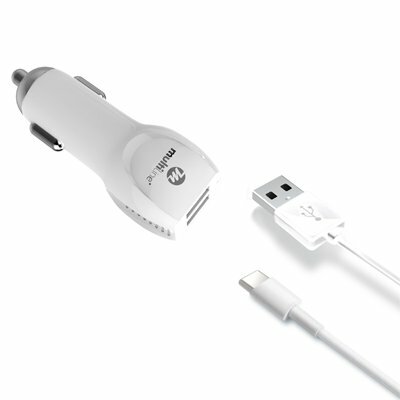 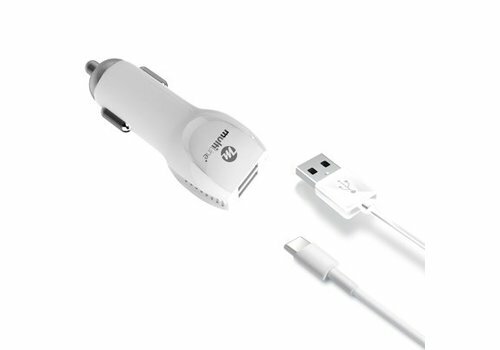 The Powerkit+ contains a 2-port power adapter for wall, a 2-port power car charger for inside the car and a charging usb cable. 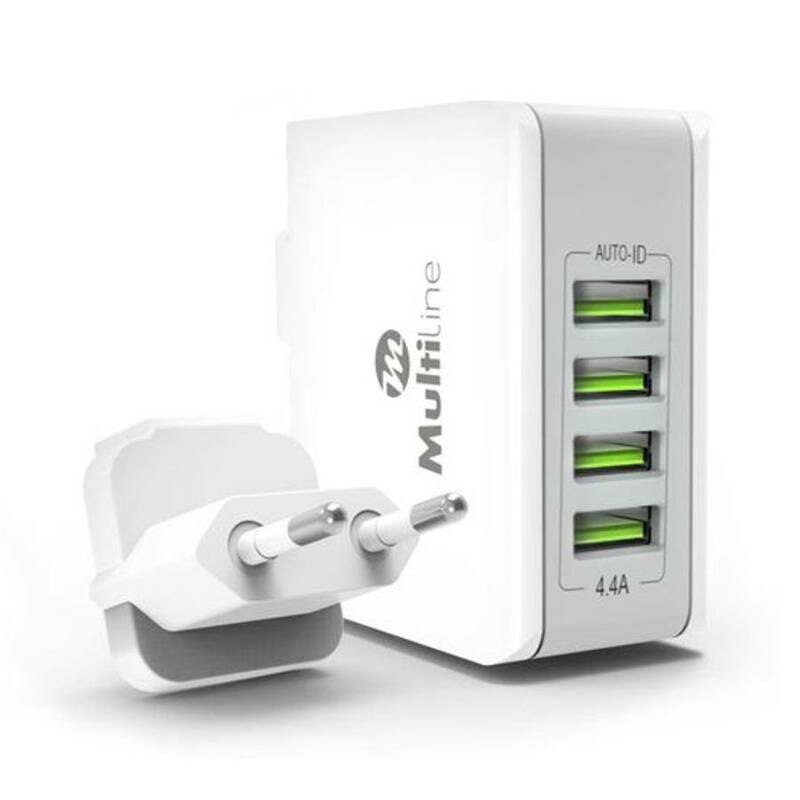 Designed with a two USB-ports. 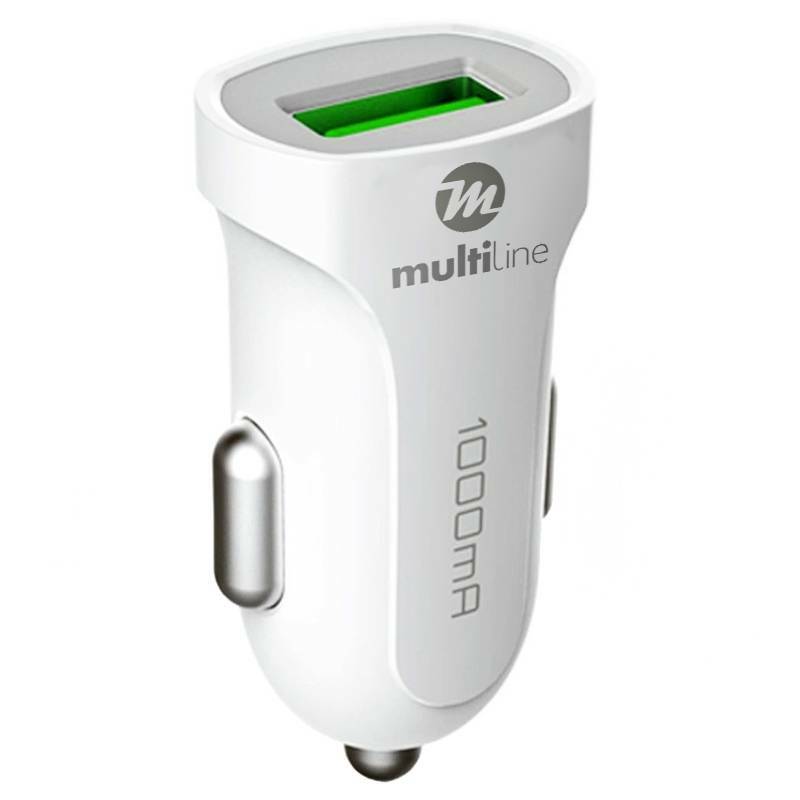 Connects with the cigarette lighter in your car Equipped with a total output of 2,4 ampere. 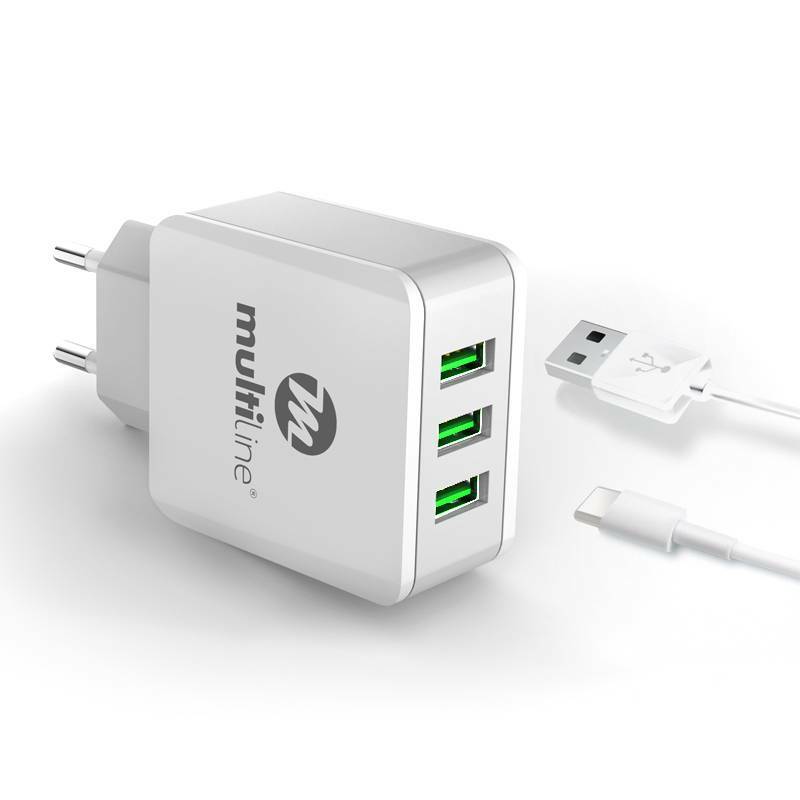 Has a compact and lightweight design. 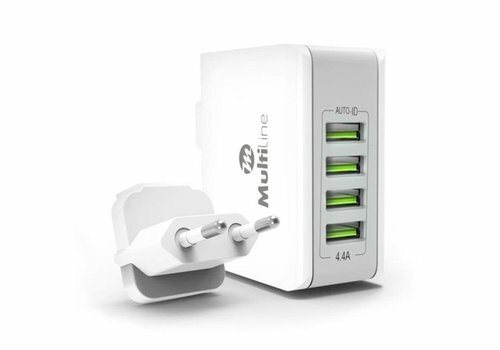 Charges smartphones and tablet rapidly.